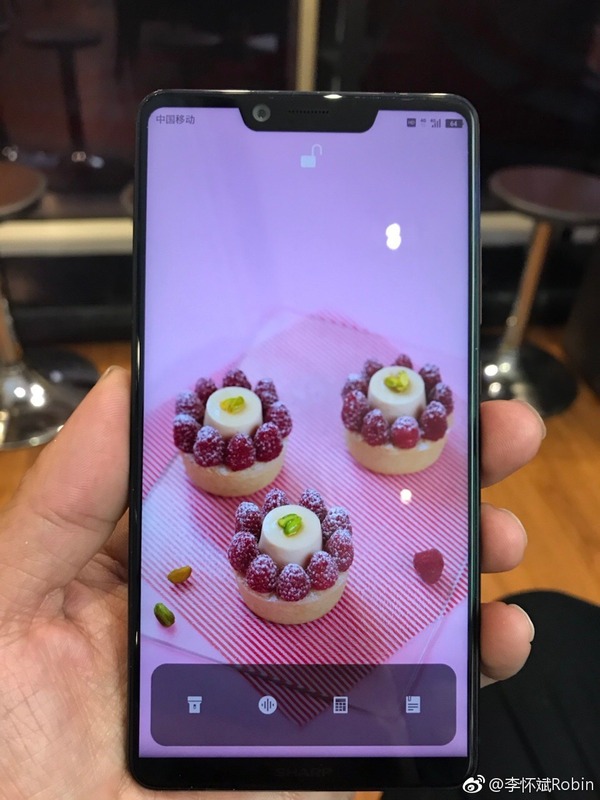 When it comes to bezel-less smartphones, Sharp is a name that is always heard as it was one of the first companies to launch a phone with an almost bezel-less phone named Aquos Crystal. Anyways, the company is soon going to launch two bezel-less phones with model numbers FS8010 and FS8016 respectively. We already know the specs of the FS 8010 via the AnTuTu listing that reveals mid-range specs. 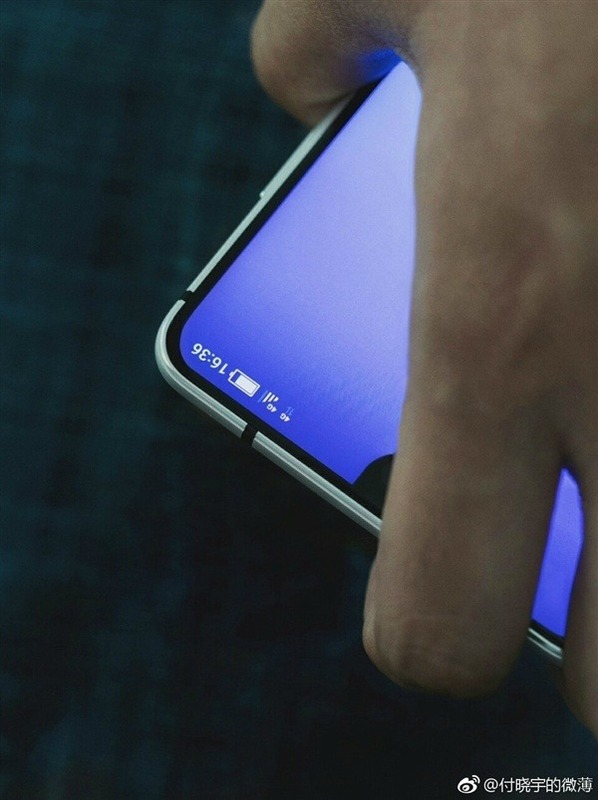 Today, the upcoming bezel-less phone from the company leaked in a hands-on image, and it is interesting to see that whoever clicked the image, copied the teaser image of Essential Phone that was posted by Andy Rubin on Twitter. And more interesting is the fact that it has got the same design from the front with a cutout on display for the front camera. So, it won’t be wrong to say that from the top side of the front, the phone looks exactly like the Essential phone. The source revealed that the phone would feature a rear facing fingerprint scanner and no in-screen fingerprint scanner. Talking about the launch date, the Sharp FS8010 and FS8016 are expected to launch officially on 17th July, so we still have a few days left. Stay Tuned for more information.